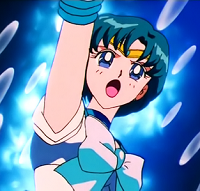 セーラームーンセンターフォーラム Sailor Moon Center Forum • View topic - SM Crystal - 52 Episodes in Total !? 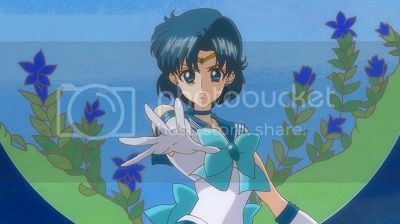 Discussions dedicated to Pretty Soldier Sailor Moon [jap. 美少女戦士セーラームーン Bishōjo Senshi Sērā Mūn]. SM Crystal - 52 Episodes in Total ! ?